Pasteboard and cardboard and their products don’t contain harmful substances. They could recycle in 100 % and they don’t influence over the preserve goods in them. 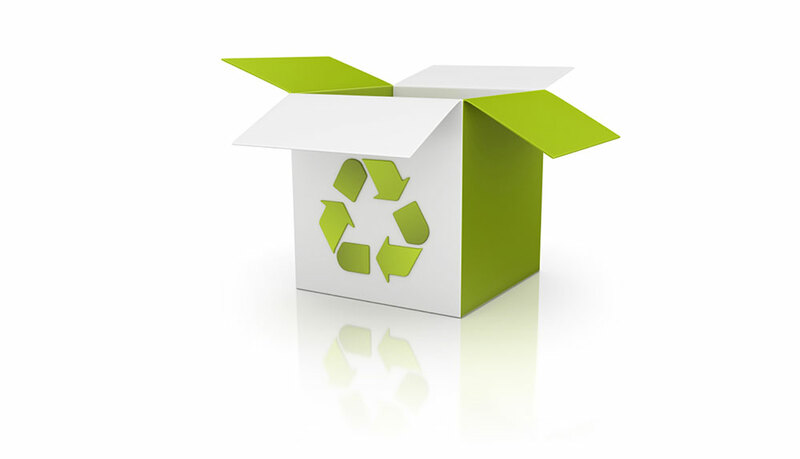 Production of pasteboard and cardboard stimulates the preservation of environment. This manufacture encourages the waste management and ecological production. We are very proud because our company has the ecological production too.